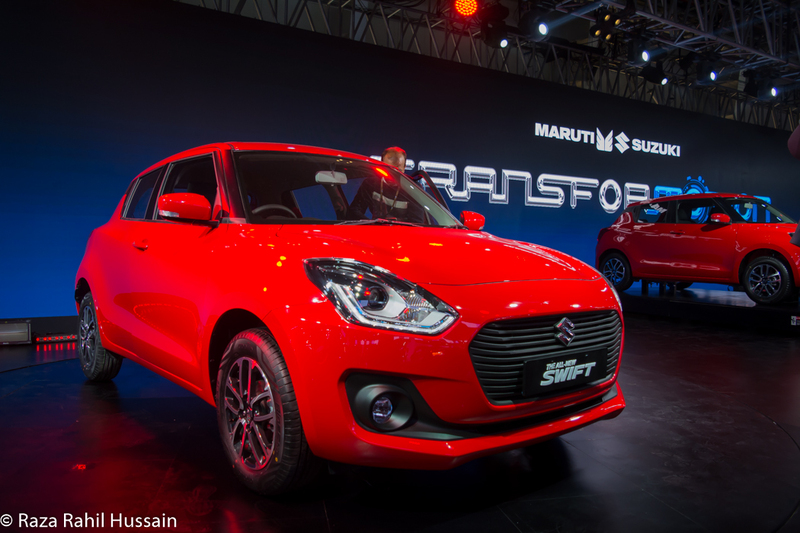 Maruti Suzuki India has launched the third generation of Swift Car at Auto Expo 2018. 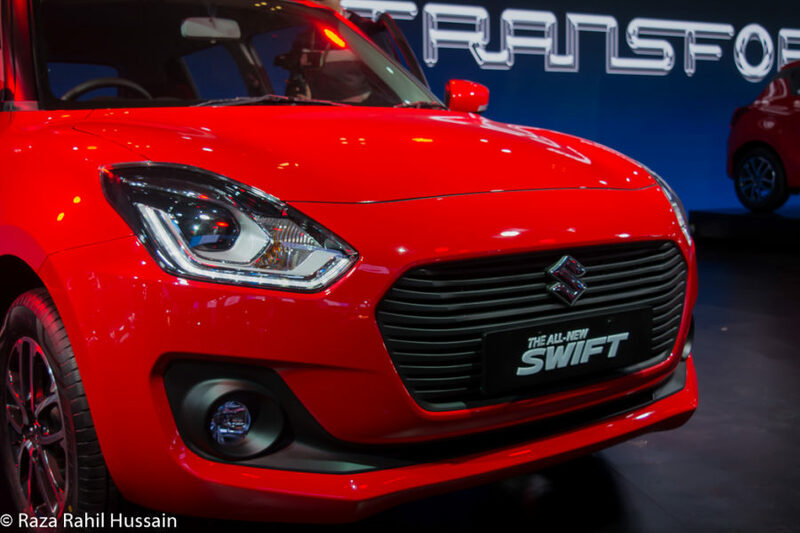 The All New Swift comes with new design, enhanced performance, safety, interior and the Auto Gear Shift technology. Maruti Suzuki All New Swift 2018 is available in both Petrol & Diesel engine and also has Auto Gear Shift version. The Swift 2018 Petrol Engine produces maximum power of 61 kW @ 6000 RPM and maximum torque of 113 Nm @ 4200 RPM. The Petrol engine gives the mileage of 22 kmpl. 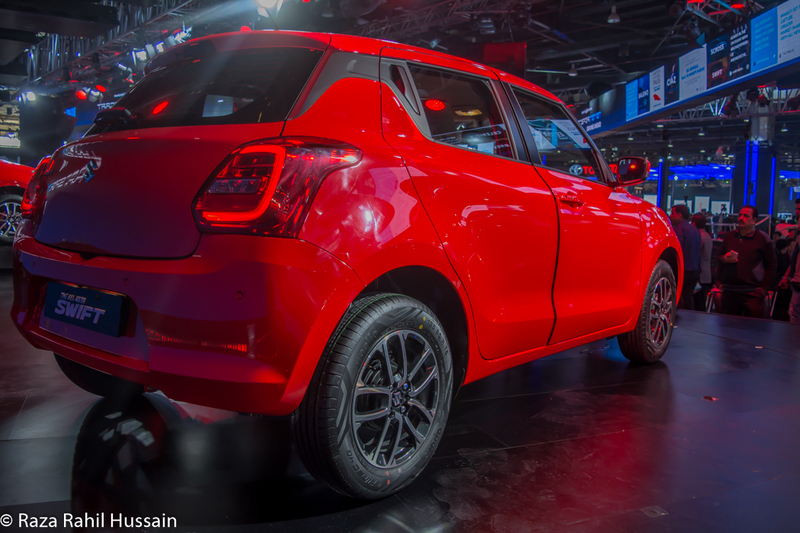 The Swift 2018 Diesel Engine produces maximum power of 55.2 kW @ 4000 RPM and maximum torque of 190 Nm @ 2000 RPM. The Diesel engine gives the mileage of 28.4 kmpl. Maruti Suzuki All New Swift available at your nearest dealership. The Petrol Price starts from Rs. 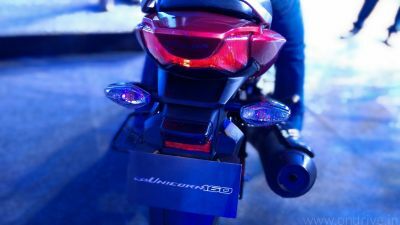 4.99 Lakh and Diesel Price start from 5.99 Lakh.